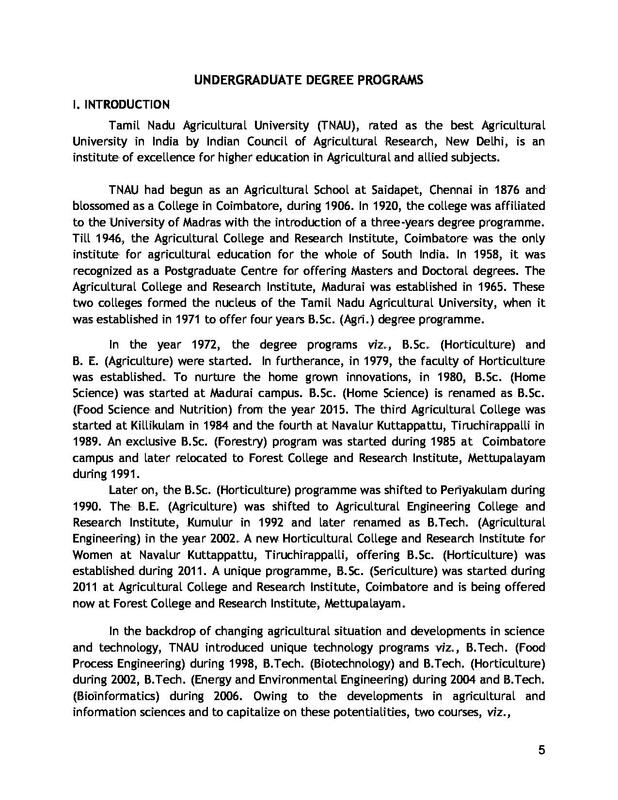 Agricultural College and Research Institute, Thoothukudi is a public institute for degree and research programs in agriculture. 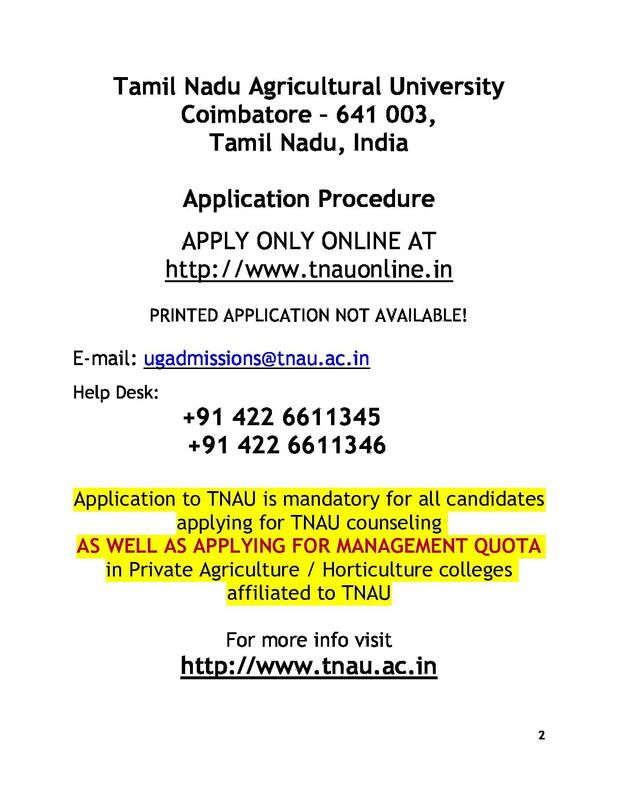 The college was initiated as the 3rd constituent college of the Tamil Nadu Agricultural University. 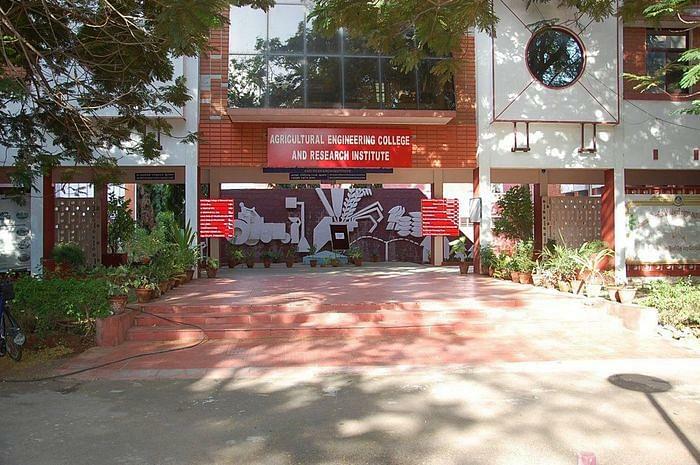 Initially, Agricultural College and Research Institute, Thoothukudi, Tamil Nadu functioned in a building of MDT Hindu College, Pettai in Turnelveli, which was rented. However, lands and buildings were acquired from the State Seed Farm and the college was subsequently shifted in the new campus during the year 1986 - 87. Now, the entire campus is expanded at Killikulam. 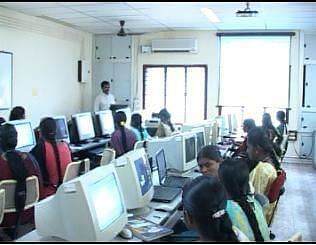 Dr. V. Subramanian is the Dean in-charge of the college. In the year 1989, the college got upgraded to its current status. It even started offering Post-graduate programs beginning from the year 1990. The very first batch of Bachelor of Science, Agriculture graduates passed out in the year 1988. The institution was made co-educational in the year 1990 – 91. 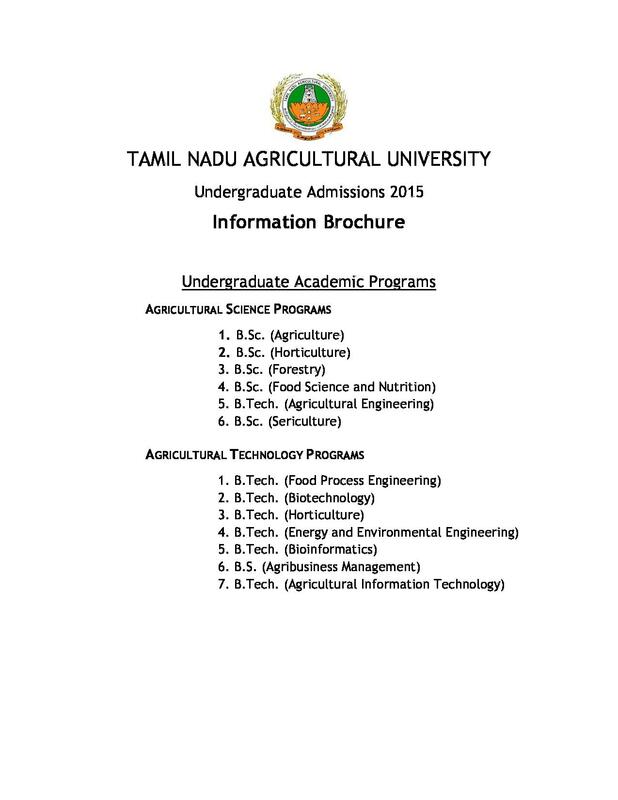 Why to join Agricultural College and Research Institute, Thoothukudi, Tamil Nadu? 1. Research programs– The college offers a gamut of research programs that are such designed that they meet the requirements of clients based in southern district and other places. It involves breeding of different rice varieties, developing medicinal herbs and vegetables, producing quality crops, and many other activities. 2. Dedicated Faculty and Academic Ambiance– The college is reputed for the dedicated faculty members who prepare students to be hard-working. Right from the inception, the institute has been contributing to groom a generation for the field of agriculture. 3. System of education– The college is known for the toppers who regularly perform well in the academics and other fields as well. 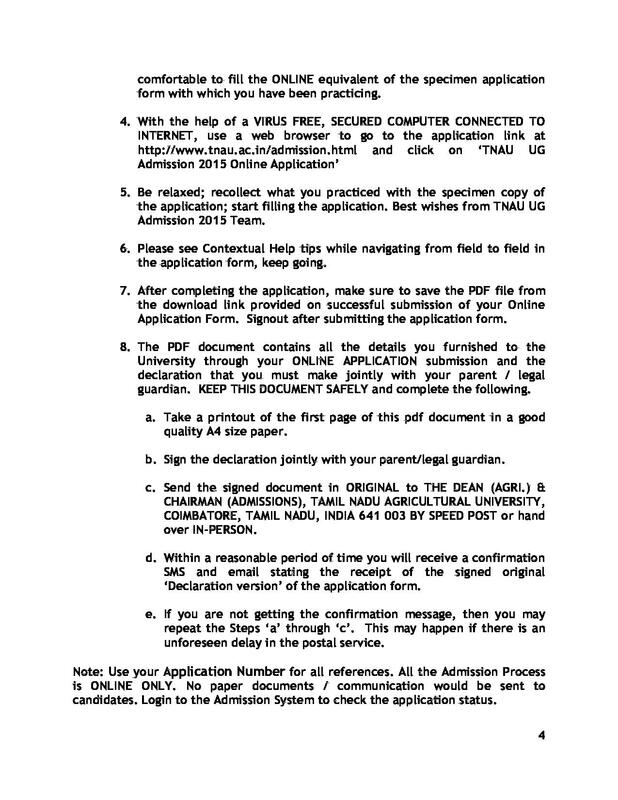 Tamil Nadu Agricultural University and other organizations recognize the college for its toppers. The college does not only offer quality education, but also serves the farming community through research in various areas of agricultural and related fields. Sir my cuttoff is 172.25 .could l get a seat in your collg for bsc agronomy. 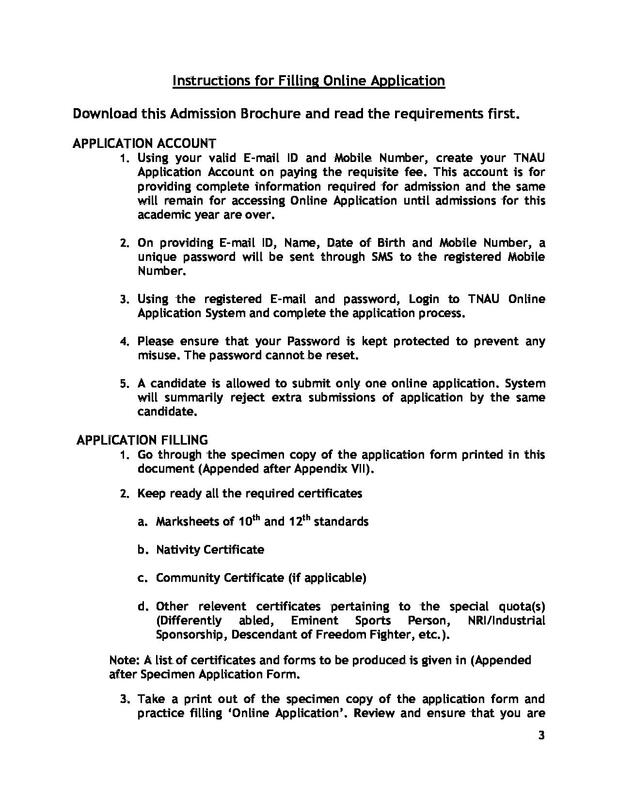 Hi Abhi, Admission is based on the college merit list under the marks scored, Please check the official website to get the latest Notification for Admission.